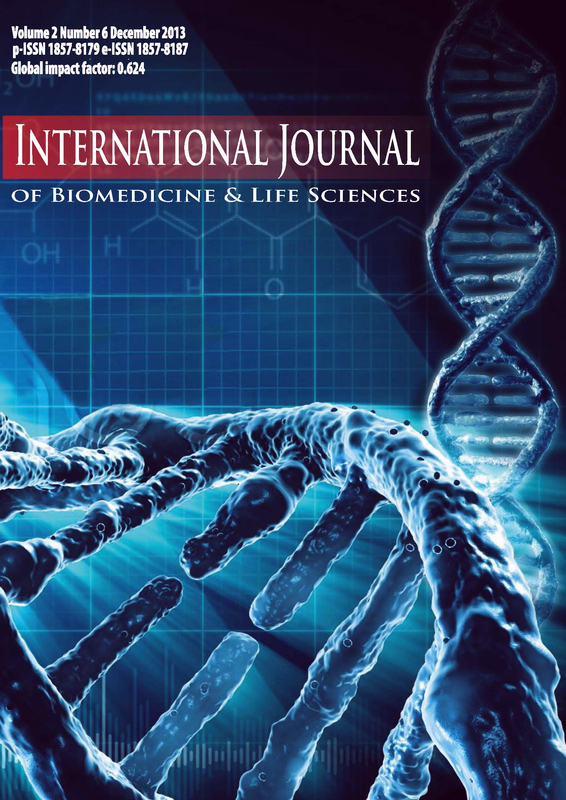 International Journal of Biomedicine & Life Sciences is a double-blind peer review journal published by Association for Anglo-American Studies, Macedonia. 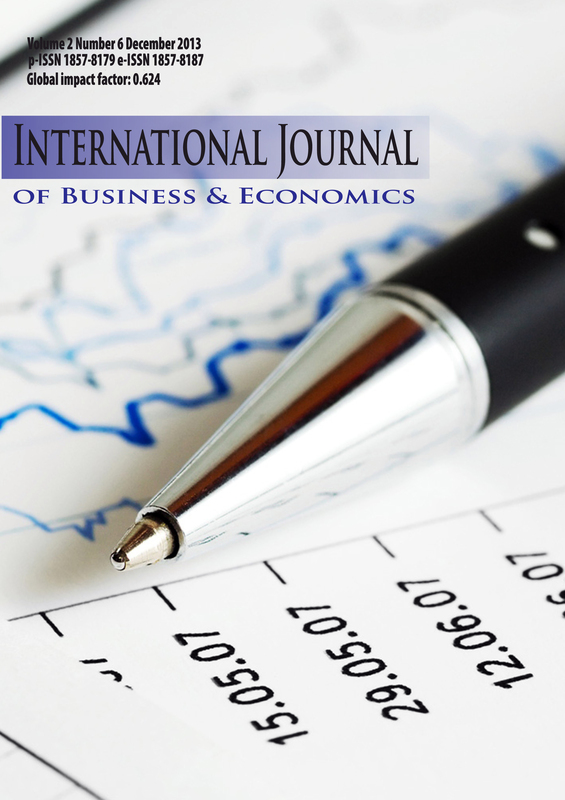 International Journal of Business Economics is a double-blind peer review journal published by Association for Anglo-American Studies, Macedonia. 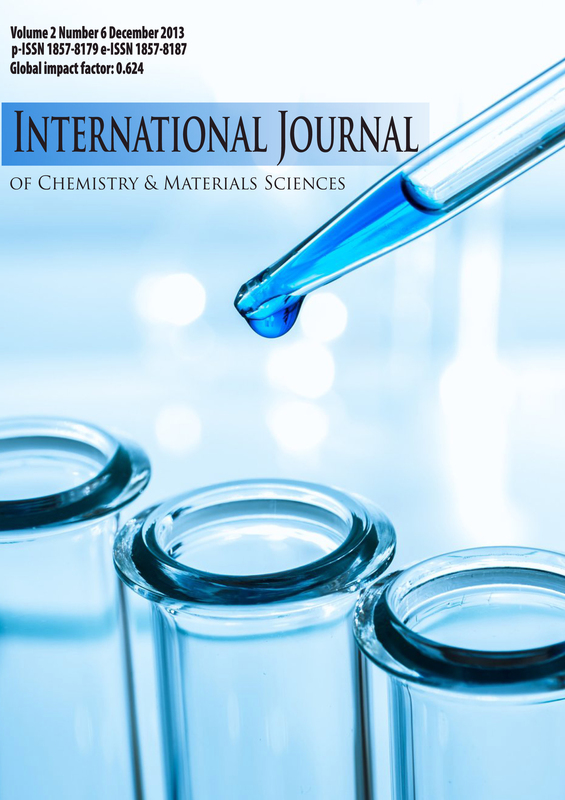 International Journal of Chemistry & Materials Sciences is a double-blind peer review journal published by Association for Anglo-American Studies, Macedonia. 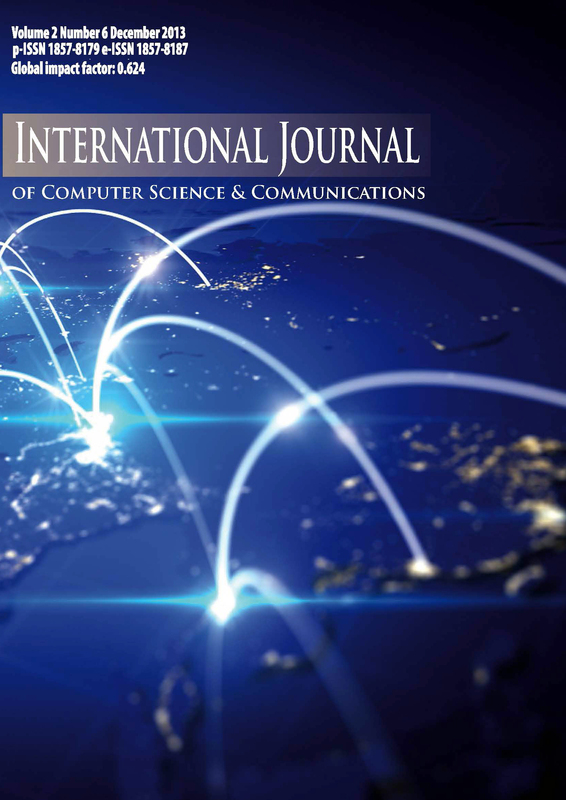 International Journal of Computer Science & Communications is a double-blind peer review journal published by Association for Anglo-American Studies, Macedonia. 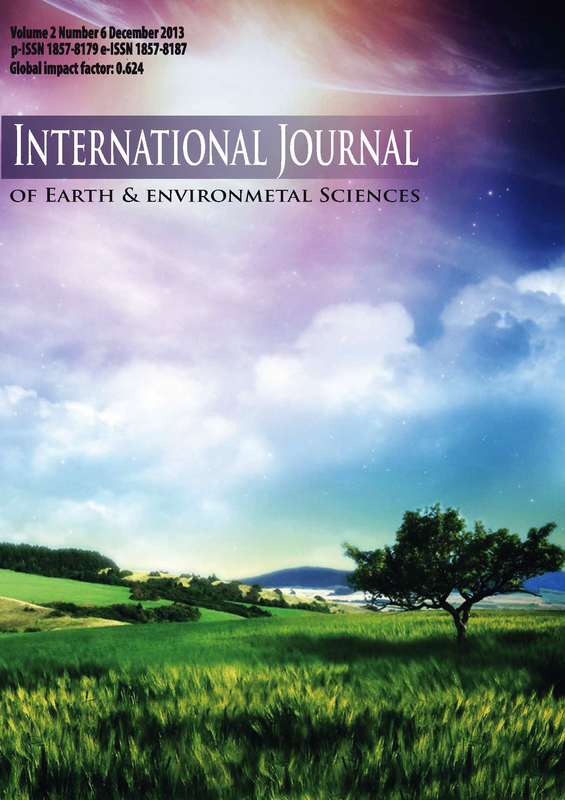 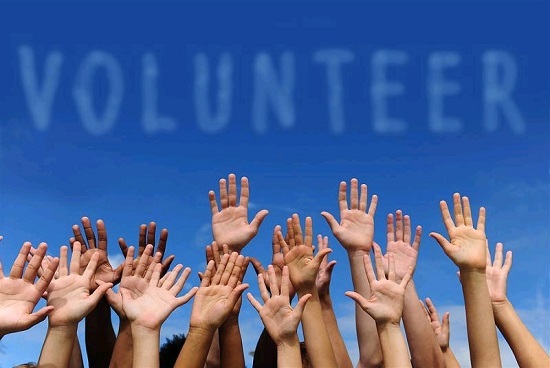 International Journal of Earth & Environmental Sciences is a double-blind peer review journal published by Association for Anglo-American Studies, Macedonia. 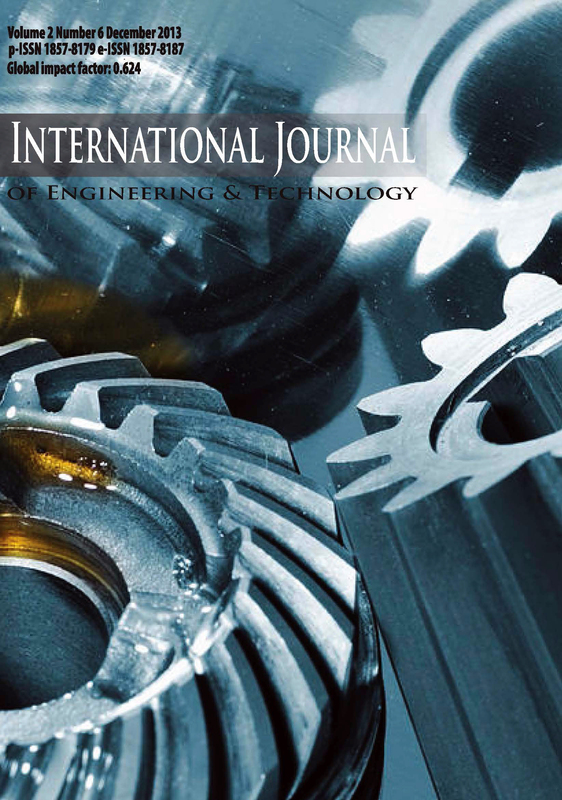 International Journal of Engineering & Technology is a double-blind peer review journal published by Association for Anglo-American Studies, Macedonia. 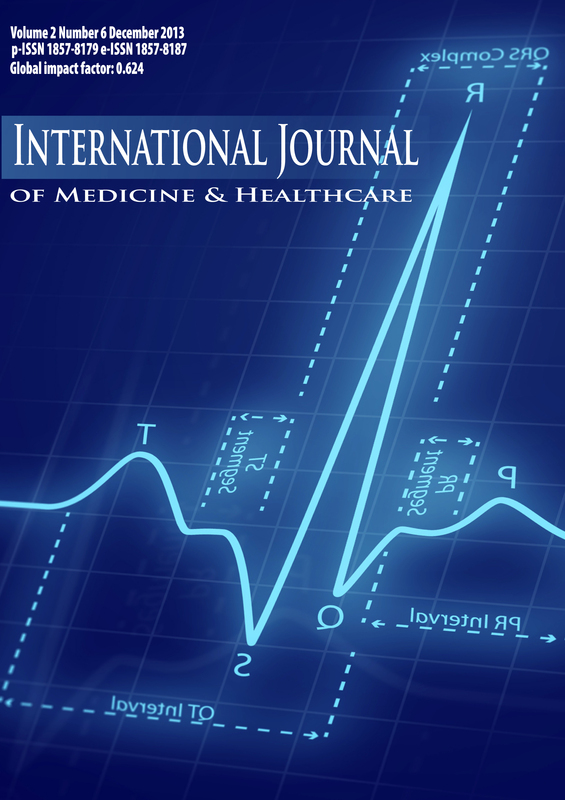 International Journal of Medicine & Healthcare is a double-blind peer review journal published by Association for Anglo-American Studies, Macedonia. 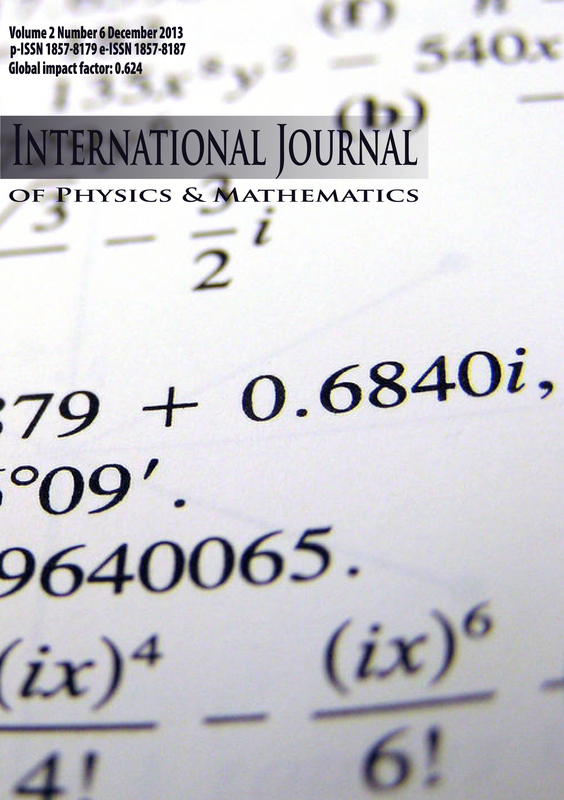 International Journal of Physics & Mathematics is a double-blind peer review journal published by Association for Anglo-American Studies, Macedonia. 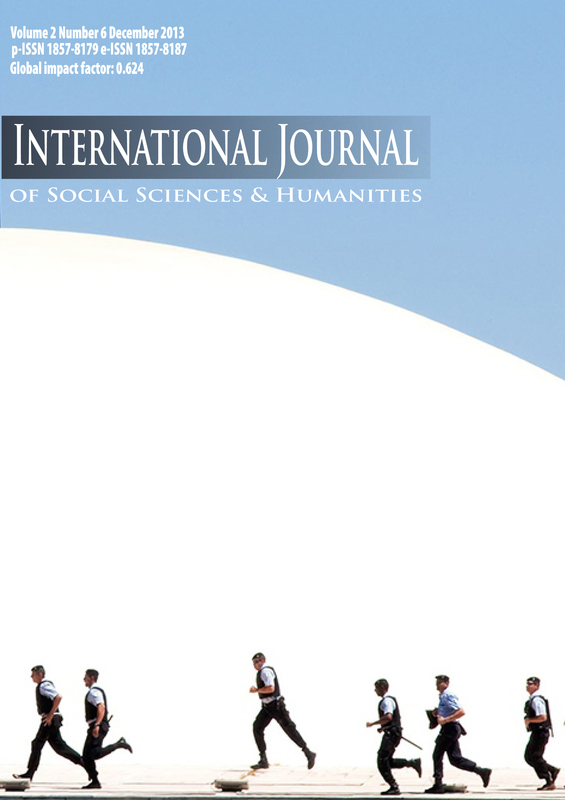 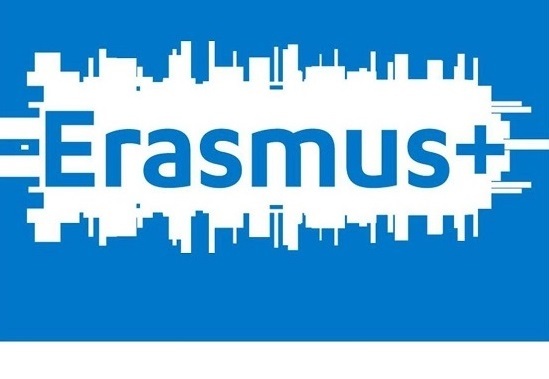 International Journal of Social Sciences & Humanities is a double-blind peer review journal published by Association for Anglo-American Studies, Macedonia. 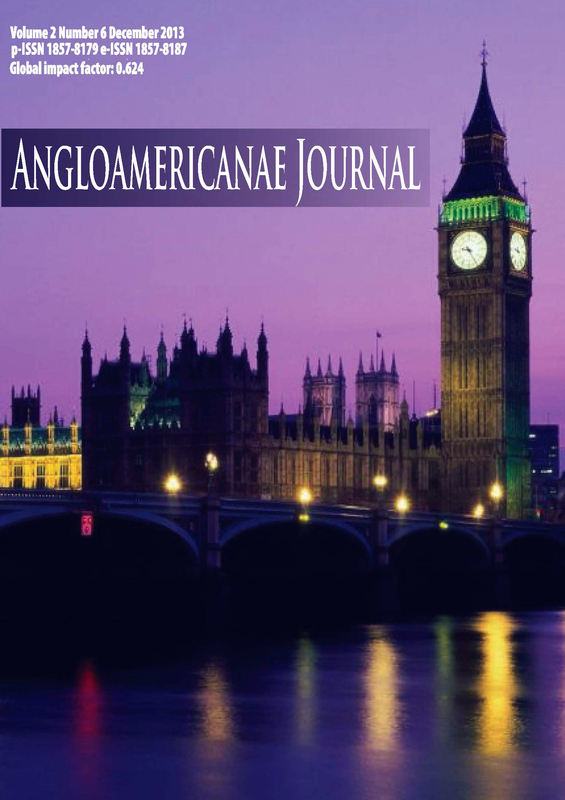 ANGLOAMERICANAE Journal is a double-blind peer review journal published by Association for Anglo-American Studies, Macedonia.